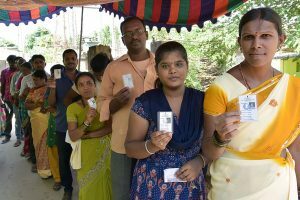 According to informed sources, at least one-third of the 22 sitting candidates could either lose tickets or get their constituencies changed to lessen the impact of people’s anger. The ruling BJP in Bihar is learnt to be seriously contemplating replacing many of its sitting Lok Sabha MPs to counter people’s growing anger against them. In the past few months, posters declaring BJP parliamentarians “missing” have surfaced in many Lok Sabha constituencies of Bihar. Prominent among them is Union minister Giriraj Singh whose “missing posters” were pasted at several places in his Nawada constituency. Singh was serving as a minister in the Bihar government but thanks to his proximity to Prime Minister Narendra Modi, he managed to get a berth in the Union government. The posters also announced a reward of Rs 11,000 to persons who provide information about him. According to media reports, Singh may now be shifted to neighbouring Begusarai seat while the sitting Begusarai MP Bhola Prasad Singh could be denied a ticket on account of his age. Singh is 79 now. An interesting incident took place in April this year when hundreds of residents mobbed a police station in Patna and asked the cops to register a “missing report” against another BJP parliamentarian Shatrughan Sinha who represents Patna Sahib in the Lok Sabha. The residents complained they had not seen their leader for the past six months. Initially the cops tried to ignore their complaint but ultimately had to register the complaint in the station diary under pressure from the protesting villagers. Another such poster came up in Darbhanga town against sitting BJP parliamentarian Kirti Azad last year. The people were angry at the way their representative didn’t show his face while they remained in the grip of floods. Soon after winning the last 2014 LS polls, Prime Minister Modi had asked every Member of Parliament to adopt at least one village in their respective constituency and develop it as a “model” village having all the basic facilities like health, school, power, banks, etc. Most parliamentarians ignored the villages after “adopting” them and this has left the villagers angry, reports said. In the last Lok Sabha polls, the BJP had emerged victorious in 22 out of the 30 seats it had contested. Bihar has a total of 40 Lok Sabha seats. 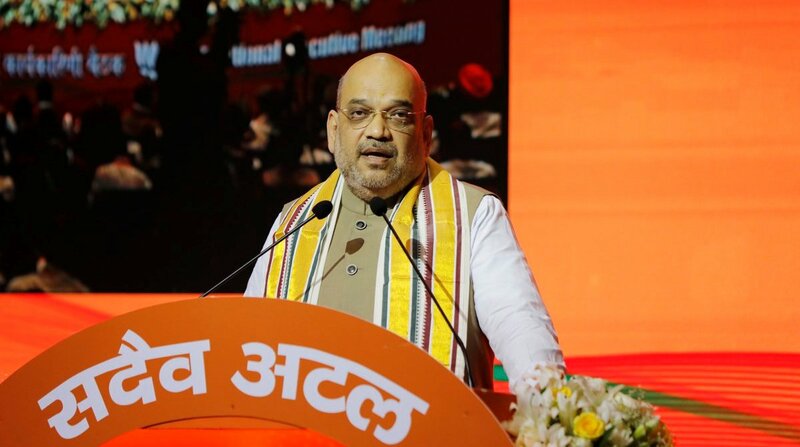 Many seats which the BJP won were those which had been traditional bastions of the Rashtriya Janata Dal (RJD), Janata Dal United (JD-U) and the Congress. In due course, however, the parliamentarians got “detached” from their constituencies and passed most of their time either in Patna or in Delhi. Rebel BJP parliamentarians have caused another problem for the party leadership, which is now searching for suitable replacements to contain possible damage in the coming elections, informed sources said.